Arts A103, Arts C Building. 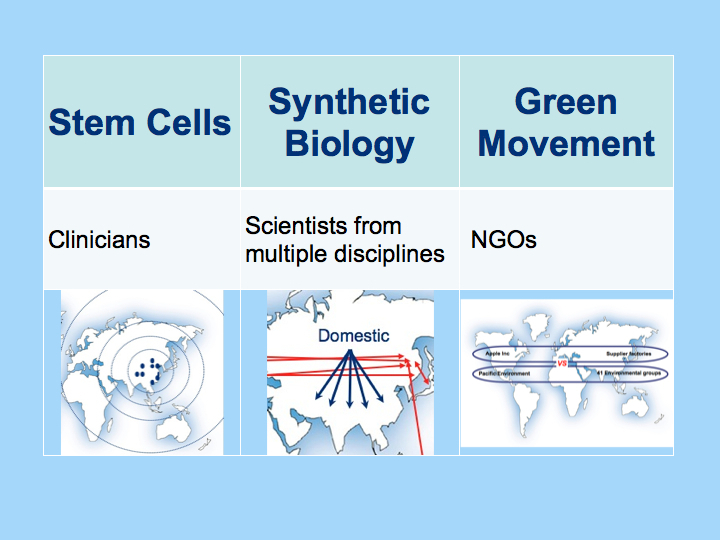 The life sciences and environmental studies largely define the world’s biological future, and China is key in the formation and deliverance of transnational initiatives in both fields. Drawing on studies from stem cell research, synthetic biology and environmental health in China, Joy shows how stakeholders (i.e. clinicians, scientists, civil groups and policy makers) seek alliances within and without China in promoting its interests. Illustrating how China’s experience suggests the need for a new form of imagined communities, Joy argues how solidarity lies not so much in establishing institutional frameworks for stability and consensus, but in identifying solutions to collective problems.